into your cell phone? 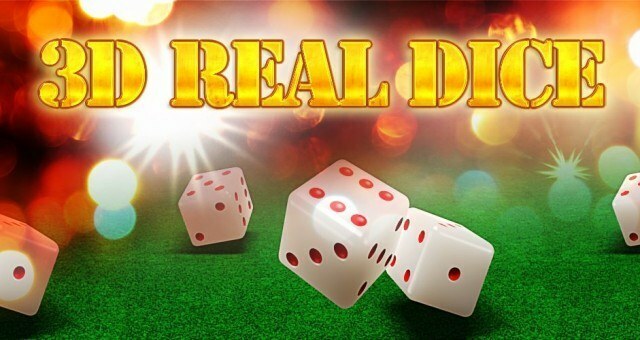 If you want to play games with dices, you can try on this software! screen. This software can allow 6 dices at most to display on the screen.